Restaurant Strand Zomer values the summer. That much is certain when you visit this charming restaurant. This restaurant offers you many dishes that remind you of summer, so the restaurant always honours her excellent reputation. 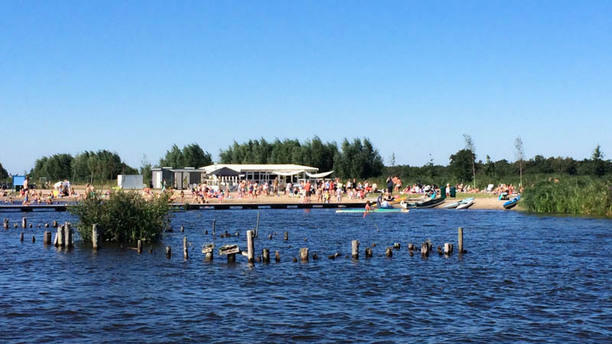 A visit to Strand Zomer also equals to relaxation, because the restaurant is situated near the water. Guests can enjoy this relaxing environment before or after dinner. Strand Zomer is famous for her hospitality and the friendly staff. When you enter the restaurant, you will immediately feel at home. This is also one of the main reasons why guests keep on coming back to this restaurant.